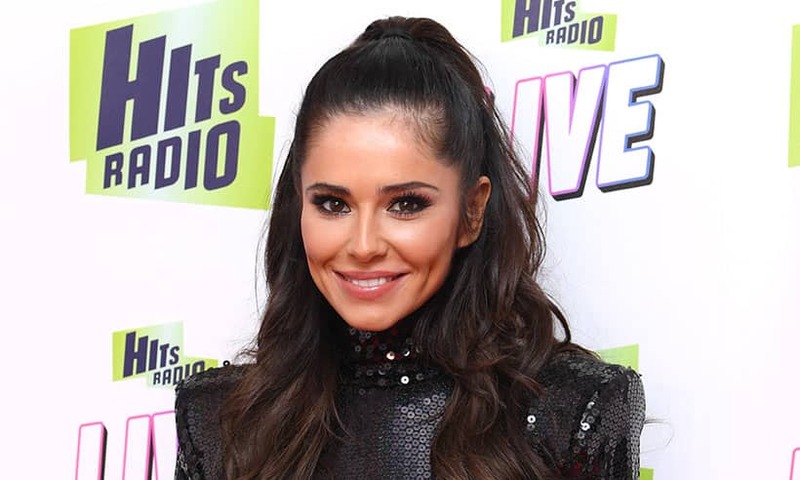 Cheryl News & Latest Pictures: Hair, Makeup & Outfits - HELLO! 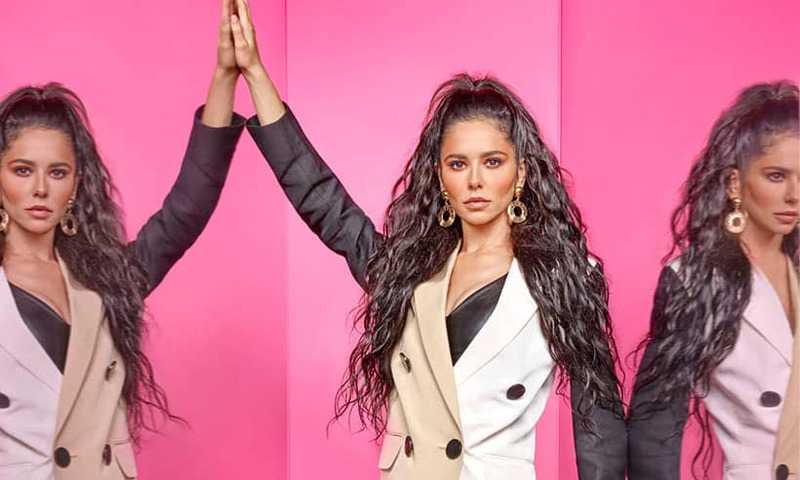 See the latest news and photos about pop star Cheryl, from her beauty tricks and style statements to the latest movements in her musical career. 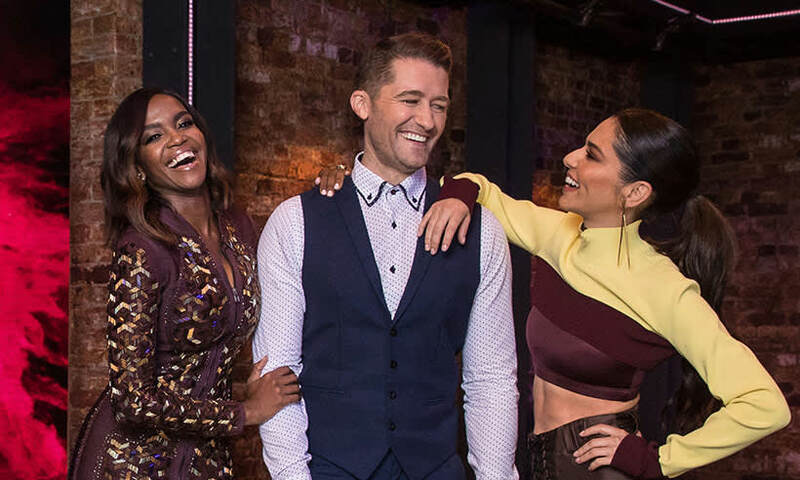 The former Girls Aloud singer, who still remains the best of friends with band members Kimberley Walsh and Nicola Roberts, famously acted as a judge on The X Factor. Her next role is a judge on new BBC show, The Greatest Dancer. At home, Cheryl is the proud mum to her son Bear, who she shares with ex-boyfriend Liam Payne of One Direction fame. Watch this space to find out the latest updates on Cheryl, her love life and her musical adventures! 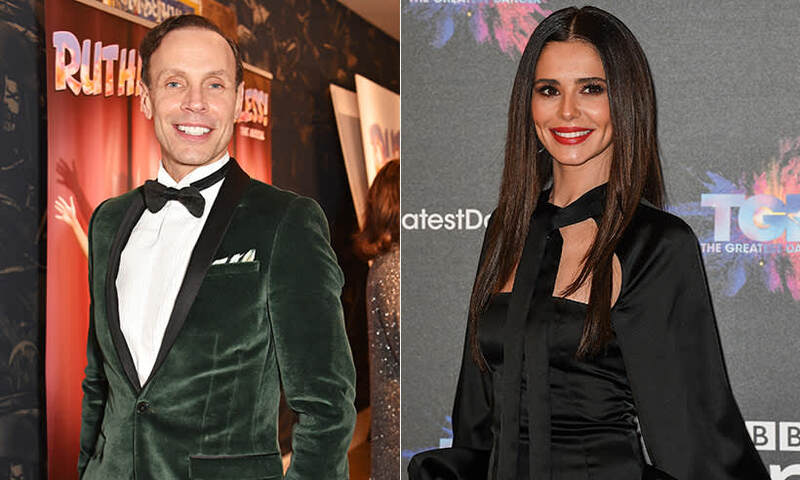 Cheryl's TV comeback date has been announced – and we can't wait!